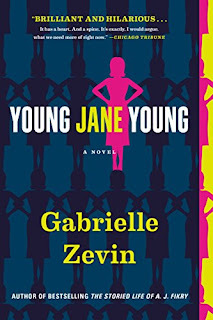 I metaphorically jumped for joy when I saw that Gabrielle Zevin's latest novel was on the list of books available for review that PopMatters circulates to its writers. 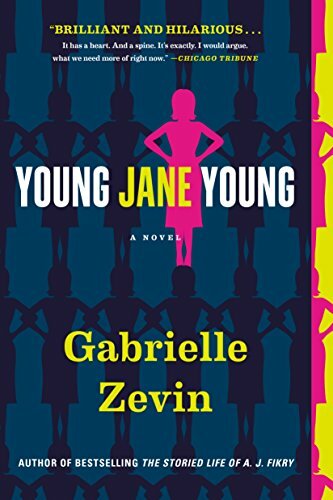 Back when I read YA fiction on a regular basis (back when I was a young adult), Zevin's novels Elsewhere and Memoirs of a Teenage Amnesiac were among my favorites, and I've always admired Zevin's crisp prose and natural, fully-realized characters. You can read the rest here at PopMatters!